CALL 256-350-2424 FOR ADDITIONAL DETAILS AND TO SCHEDULE A VIEWING. NO EMAILS. 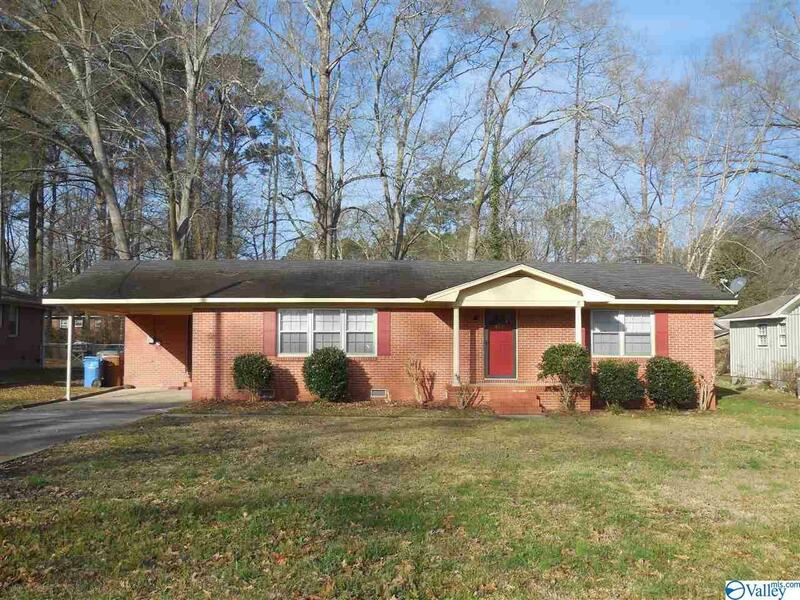 2BR/2BA HOME LOCATED IN HARTSELLE SCHOOL DISTRICT. SOME RECENT UPDATES AND NEWER APPLIANCES. THIS IS A MUST SEE. SPACIOUS ROOMS AND A LARGE LIVING ROOM. NO PETS. ALL UTILITIES TO BE PAID BY TENANT. NONFUNCTIONING FIREPLACE.